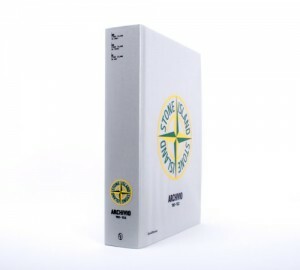 “STONE ISLAND ARCHIVIO 1982-2012″ is arrived! 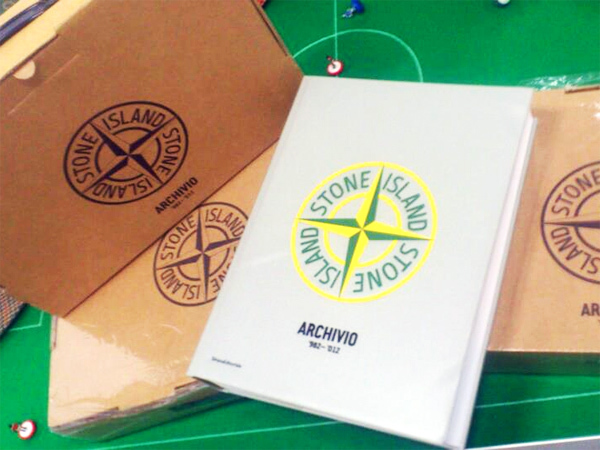 Previous postre-stock:A Casual Look "A Photodiary of Football Fans, 1980s to 2001" Next postCagooligans! Have a glance.